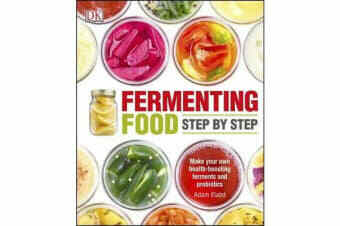 Featuring over 80 delicious recipes, Fermenting Food Step by Step takes you on a culinary journey of discovery showing you how to ferment all kinds of ingredients. Take advantage of the incredible health benefits of fermented foods and make your own at home. Includes the basics of fermenting vegetables, including sauerkrauts, kimchis and pickles; beverages, such as vinegars, kombucha and kefir; dairy, including how to make yogurt and cottage cheese; and breads, beans and more. 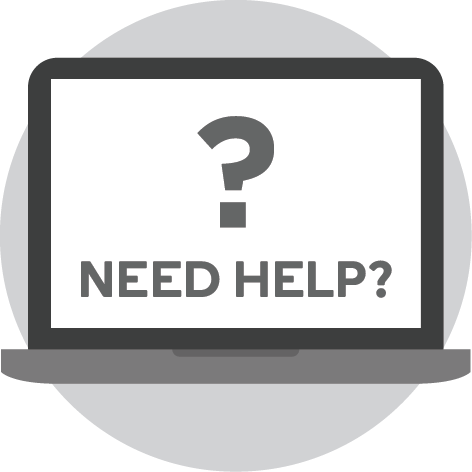 Plus there are tips on how to ferment foods safely and avoid potential issues. 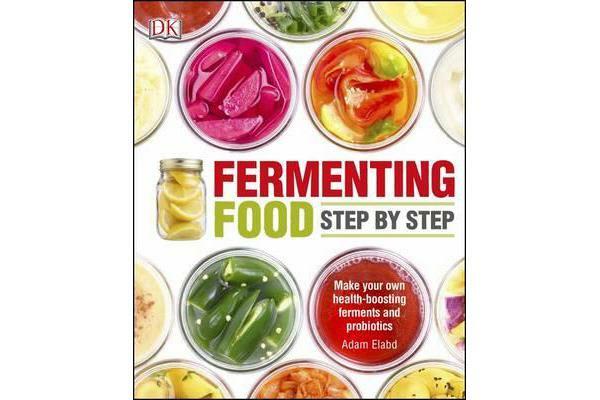 Follow the comprehensive step-by-step recipes of the fermentation process and enjoy the intense flavours that come with fermented foods.